Just because you’ve never done something doesn’t mean that you can’t give it a go and see what happens in time! Guerrilla Podcasts is all about jumping in with both feet, having a go and trying something new, so taking that thought process forward and considering the fact that i want to eat my front garden (what there is off it anyways), I thought i’d start off this week by keeping a record of what i’ve done and when. Only thing is, like many people i haven’t a clue what i’m doing when it comes to growing my own vegetables, though i do know someone who can do whatever and is willing to share a few tips over the next few weeks to get me going and then it’ll be down to me to do what i do! 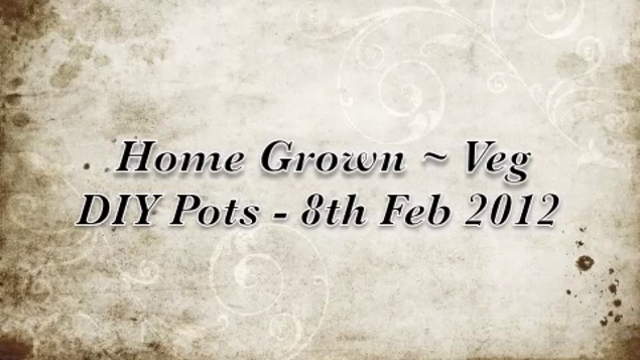 Listen to Adrian introduce Guerrilla Podcasts New Blog Category ‘Home Grown’. So in the next few weeks with a little help from someone in the know, i’ll be learning how to sow a few vegetables indoors, how to make home made plant pots and start the process of making my very own homemade compost for next year. 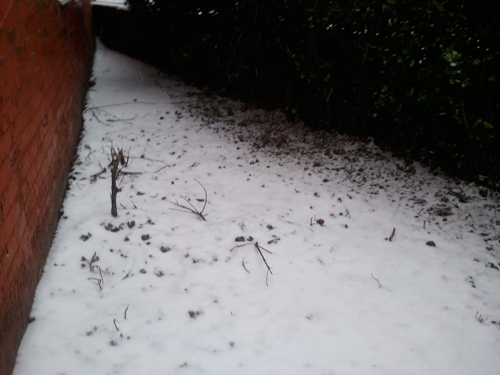 Right now the snows covering the ground and there’s no way anything can be done outside. So i’ll let you know later how things are going outside, so for the now i’m off to sow a few seeds in me home made pots ready to be planted outside around about May time(ish)? 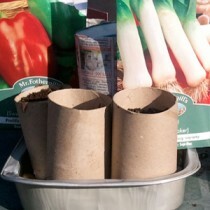 How do you make your own pots to grow your broad beans, leeks or peppers then, i hear you say? Have you got nine or ten minutes to spare? Then why not watch the video below that i sorted to keep a record of how, when & what i’m up to. Yep that’s me! 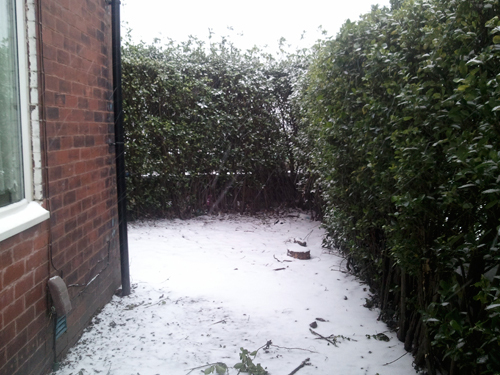 Adrian, Guerrilla Podcasts shivering as i’ve just come in from minus whatever outside. So whilst the snow and the freezing temperature clocks the NorthWest for the now i’m in doors warming up sorting out the Beans, Tom’s and the Leeks for planting outside in a couple of month’s and just so that i dont forget what’s what in them there home made pots here’s a list of the seeds sown today (8th February 2012) including a little info provided by those that know on whatever to do when i eventually get to plant them outside. Water carefully from top in the newspaper pots. Plant Outside when frost is over, usually around May. Sown in clear tray and watered from the bottom. The Tomatoes will need potting into 3″ pots later. Next time i’ll show you that i’ve actually started to sort out my own compost but for the now, cheers for droppin’ by and you never know, i may just get round to talking to those that know?